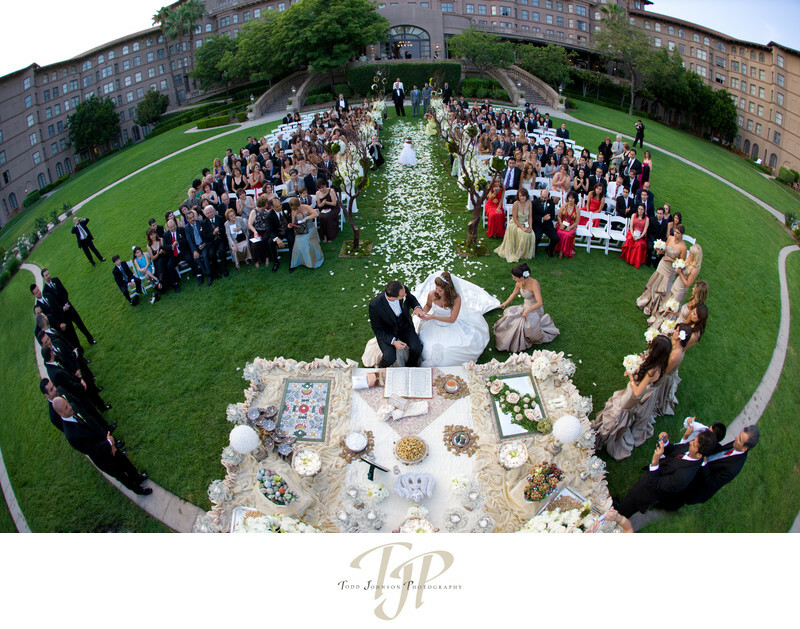 Persian Weddings, Pasadena. Coordination by Stacy Porras Wedding Consulting www.porrasweddingconsulting.com Langham Huntington PasadenaKeywords: Persian wedding (660), Sofre-ye-Aghd. Sofreh (387).